To begin with...: Paper holder taking up space on the desktop? Since I scribble my notes on anything at hand, I tend to have a variety of paper sizes and weights to work with when I am transferring my notes to my computer. Those papers without much stiffness just drape over when I prop them up. 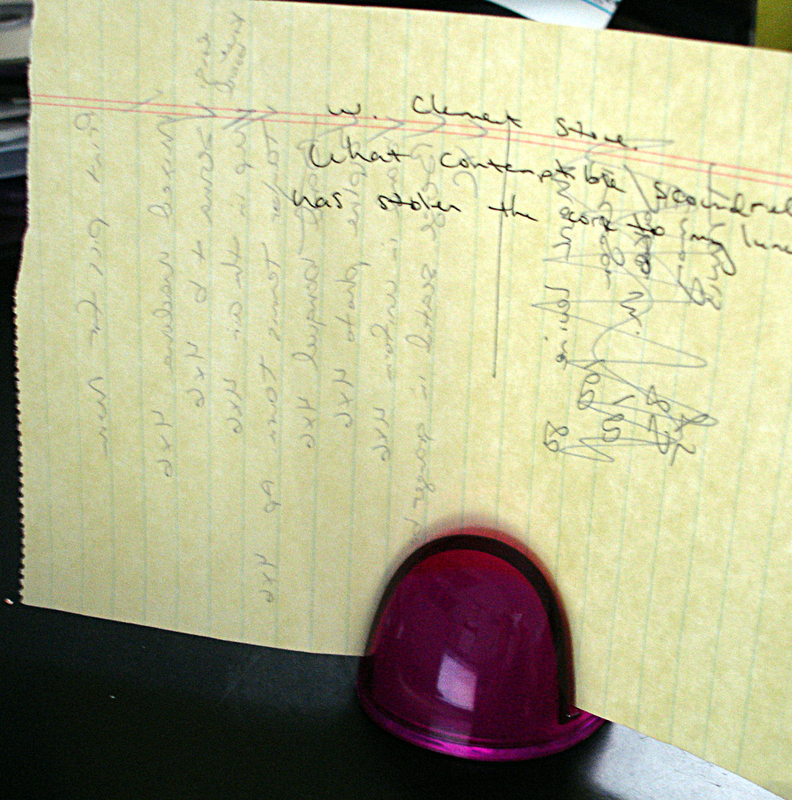 My standard desk paper holder also takes up too much room, and I have had to add a clip to the side because the fan keeps making the paper wiggle and fly about. And it takes up just as much room when not in use as when in use. Then my mother-in-law gave me a Page-up dingus. It looks like a little more than half an egg, that has a flat side, sitting on the flat side, and takes the same amount of room as an egg sitting on the flat side. There is a curved cut in the top where you set the paper. Since my phone, mouse, glasses, camera, notebook, etc. also take up room on my desk, this tiny thing is perfect. You might think the fan would have the same effect, but you would be wrong. 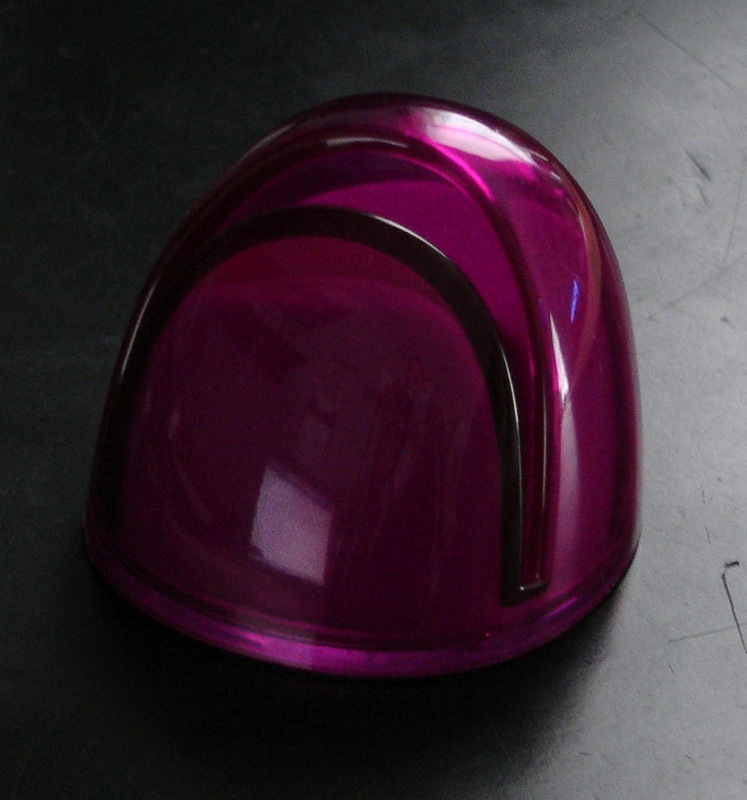 The curve creates a stiffness that keeps the paper in place. I am in no way affiliated with the creators, makers, or sellers of this thing. I just like it.